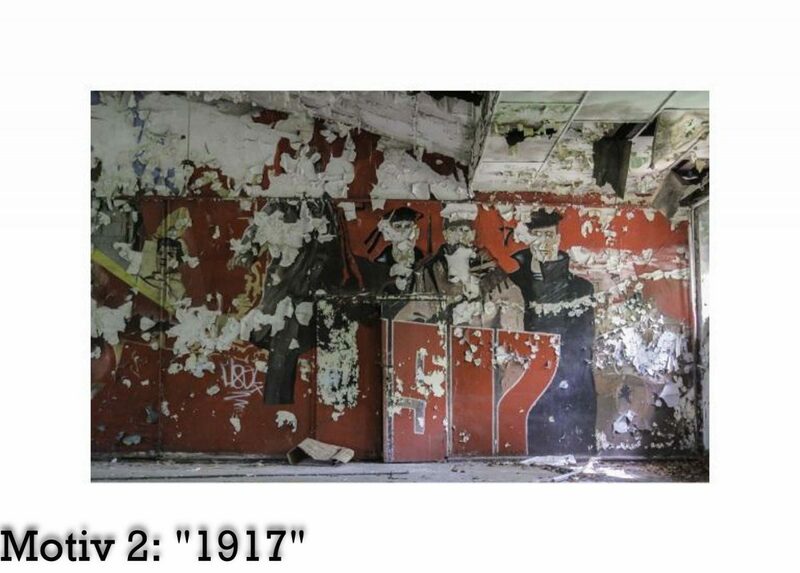 In our shop are stunning Lost Places Poster (700x500mm) available. 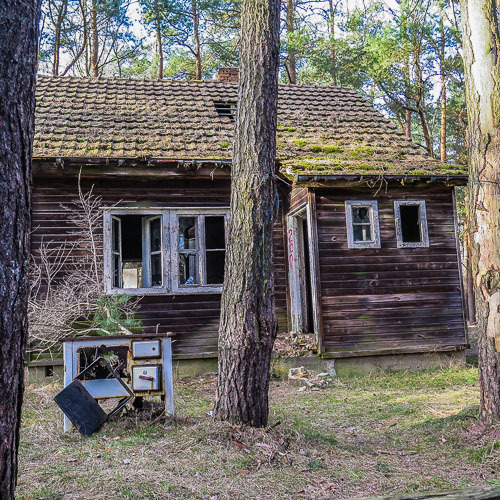 All motives are from abandoned Soviet barracks in Brandenburg. The motives are printed on linen paper. Worldwide shipping! Check out our shop! 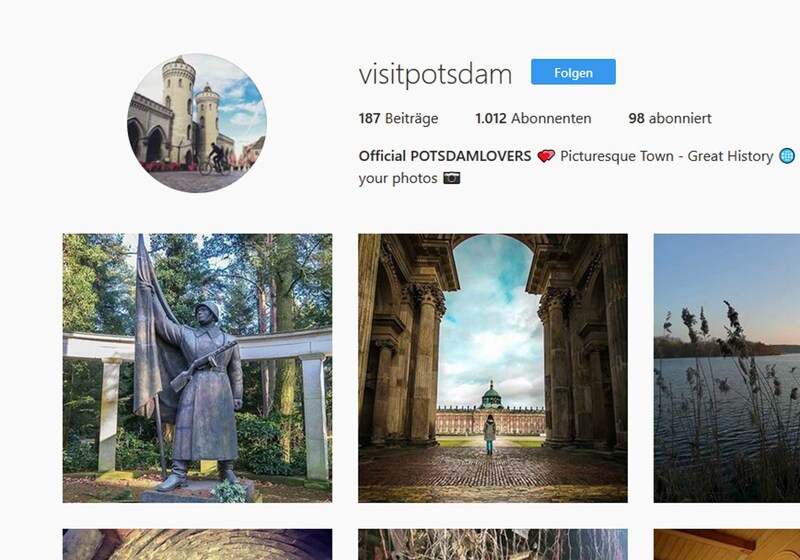 We are pleased to announce our newly cooperation with the steady growing Instragram platform Visit Potsdam. This cooperations aims to strenghten our presence in our home town Potsdam and in social media as well. 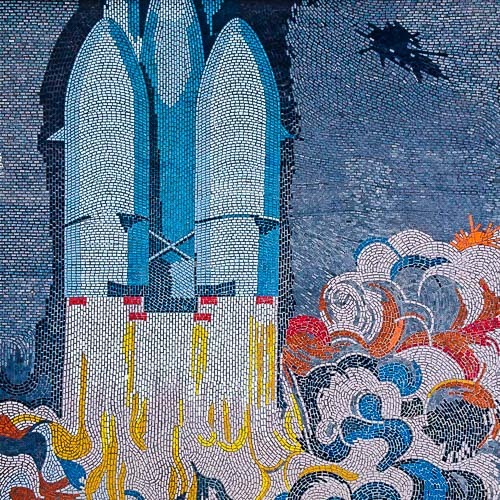 We look forward to this cooperation! We have a new exciting tour on offer! 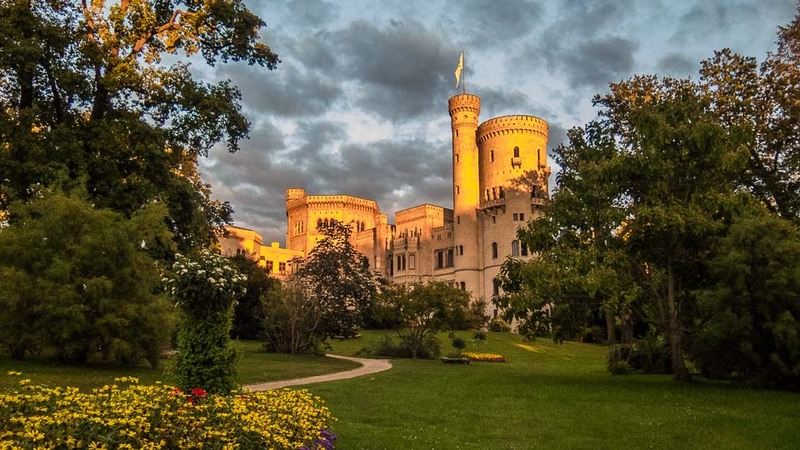 The 1.5hr walking tour “Discover the Amazing History of Babelsberg Park” is available as public and private tour. 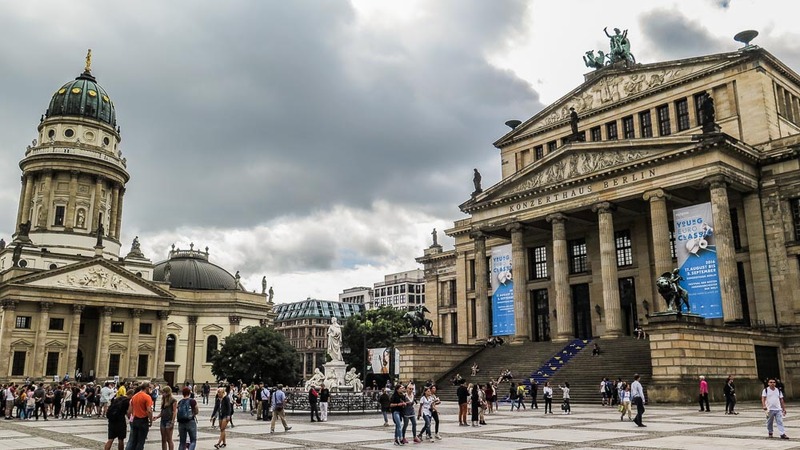 This tours combines a breathtaking landscape with a spectacular history. 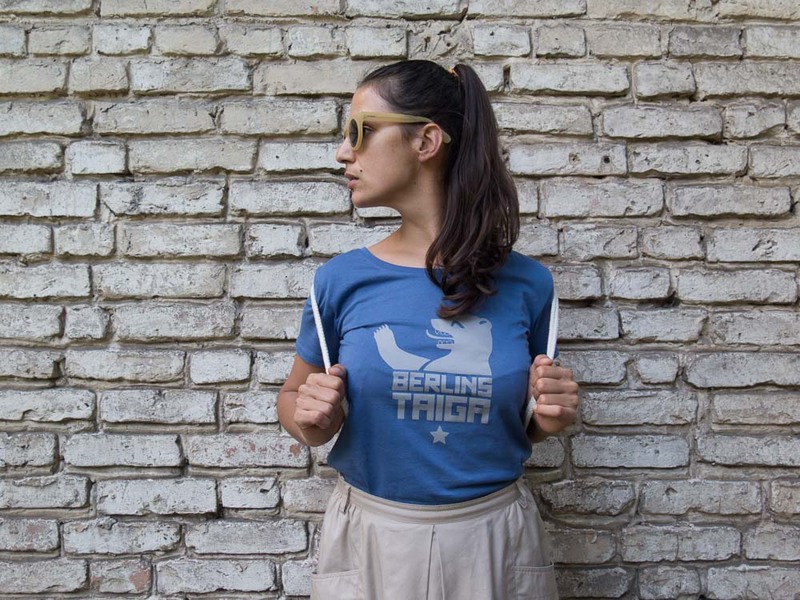 We have a new tour on offer: Soviet Berlin III – Risen from ruins covers the urban development and architectural prestige projects in the socialist East Berlin. The tour takes 2.5 hours and costs from 12 € per person! Just in time for the Easter holidays there is a special offer: 20% discount on all our tours until April 22, 2017. What you have to do? When booking, enter the coupon code “EASTER2017”. That’s all! 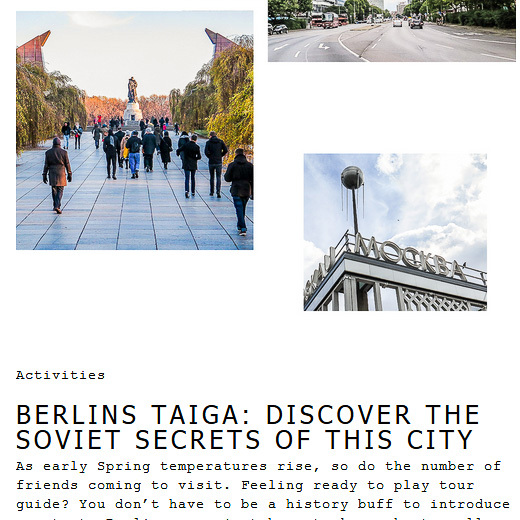 We have designed a new tour of Berlins Taiga: In just about 2 hours you can experience some of the most important spots of Soviet Berlin. 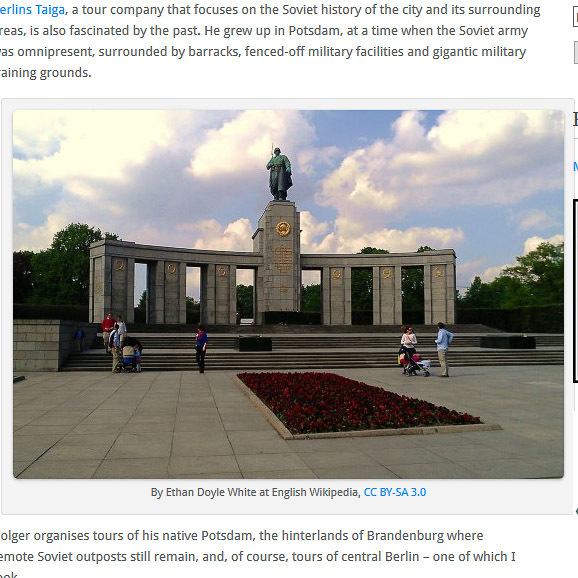 For further information check “Soviet Berlin compact”. From now on there is also a larger selection of bookable tours. 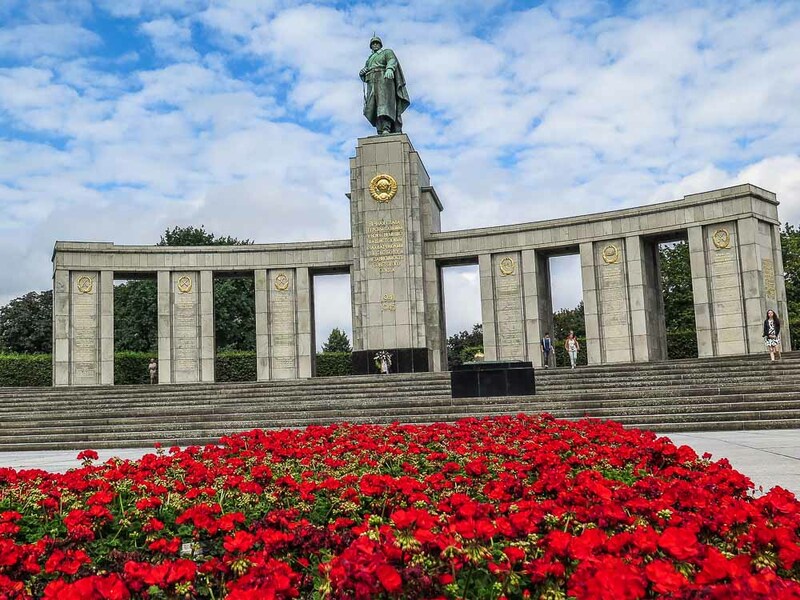 ‘An Englishman in Berlin’, a blog about life and culture in Berlin, took part in the tour “Soviet Berlin II – Through the Red Metropolis”. Follow the link to read the nice review.